Flip book maker Mobissue allows you to create responsive HTML5 flipbooks which are available and accessible on iOS or Android devices. 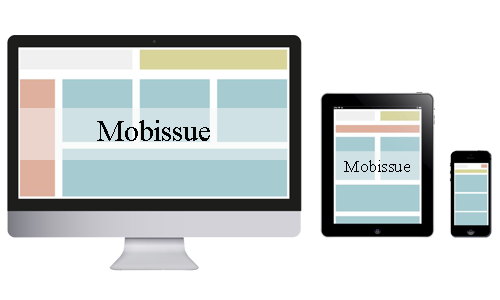 Create responsive engaging mobile flipbooks with Mobissue Now! It allows you to convert static PDF files into HTML5-based flipbooks with interactive rich media and animation effects. You have the ability to easily get your results online thanks to its cloud service. And it makes them available on iOS or Android devices, which makes it possibility to read on the go from whatever mobile devices you’re using. As a flip book maker, Mobissue is able to convert images or PDF files into interactive digital publications. Without a single line of coding, everyone can easily design a fantastic HTML5 flipbook. From links and Flash, to video and audio, you are capable of adding rich interactive elements to your flipbooks, ensuring an engaging reading experience. Want to get your flipbooks online and share with friends? Mobissue enables you to publish your flipbooks in HTML5 format and publish it to your FTP server. Having no FTP? Not a problem. The flip book maker also supports online publishing. With its cloud service, you are capable of getting your publications online within seconds. And importantly, it is completely free for all of users. As we all know, there are plenty of advantages of using mobile devices. Making full use of them can bring a lot of convenience to your life. For example, you can publish your HTML5 flip books on mobile devices for the sake of portability, accessibility and wide reach. With Mobissue, you can easily make your publications available across mobile devices. 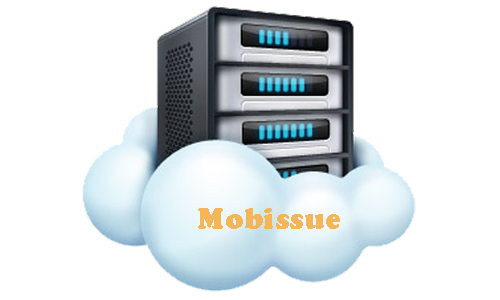 Mobissue publications are compatible with different mobile devices. It means your publications can work seamlessly and perfectly on all major mobile platforms, including iOS and Android. Thus, your friends can access to your flip books from whatever devices they’re using.